Why do supermarkets do that? 1. 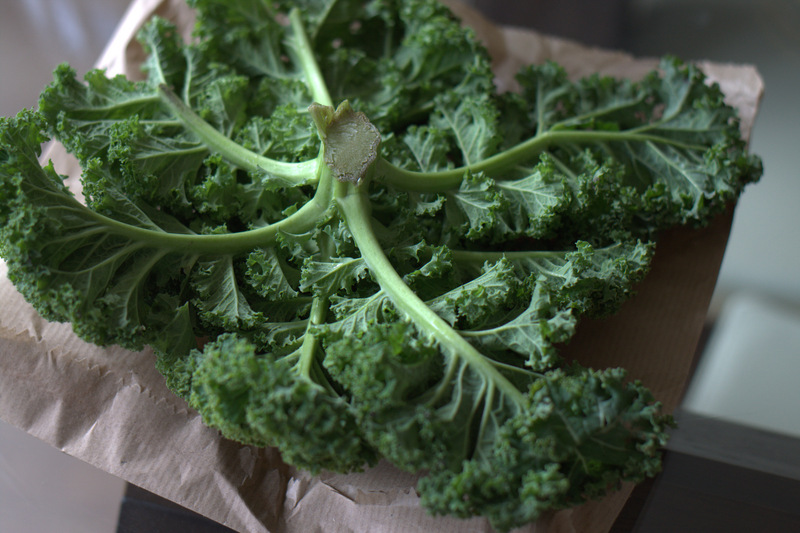 Why do supermarkets sell chopped up kale? The supermarkets all seem to sell the vegetable chopped, so you have chunks of tough stalk throughout the bag. I have bought it this way and know that you have to spend considerably longer picking out the stalks. And you almost always miss some. Plus of course the edges of the shredded leaves start to turn dry and brown very quickly. So – why do supermarkets do that? 2. Why do supermarkets only sell tiny parsnips? The Veg Box has been selling massive, unwashed parsnips lately. Much cheaper than the small, prettier versions, and one root contributes to several meals. Less peeling too. And it’s helping farmers by giving them some income from veg that would otherwise go to animal feed or waste. It’s well worth checking out your local independent suppliers. They know their stock, so can recommend which apples, oranges or tomatoes are particularly tasty. They can also suggest ways to cook or prepare some of the less familiar veg. What do supermarkets do that you can’t understand? ?